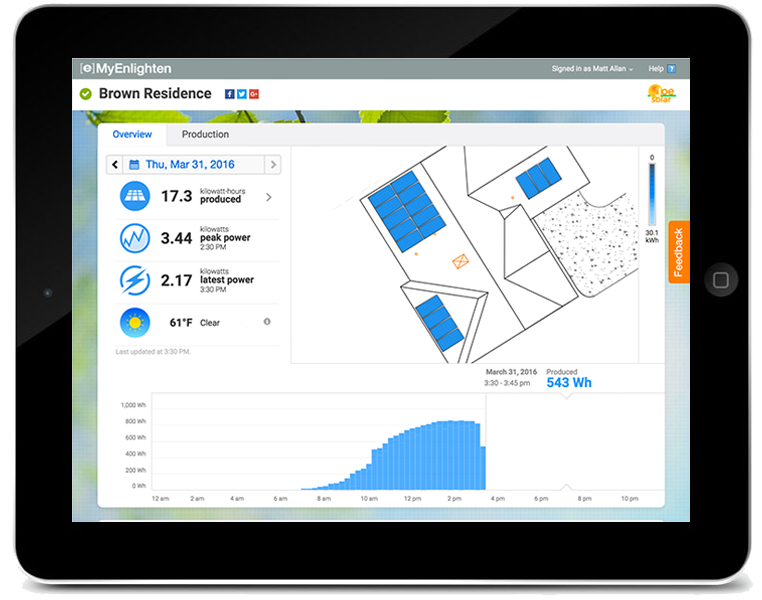 Just installed solar, now is the time to jump online and monitor what you have saved! Make sure you have set up your password through myenlighten. You should have received a welcome email from enphase with a link to choose a password, if not give us a call now. You can also download the myenlighten app from the App Store here or the Playstore here. Sign up to receive latest solar news and updates. © 2017 iGenerate Solar. All rights reserved.